Extraordinary works are born of vision, creativity, and dedication; extraordinary experiences -- from what we choose to do with our time and whom we choose to spend it with. The Collective helps people create the extraordinary. Perhaps you have a craft, talent or unique expertise you’d like to share with others. Or maybe you’re thinking about hosting a workshop as part of your next event? The Collective is seeking local (Denver-area) workshop facilitators and hosts and we’d love to hear from you! 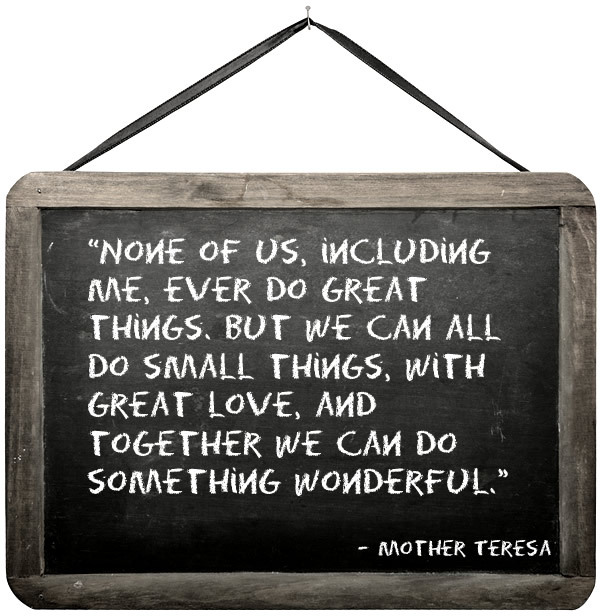 Let’s do something wonderful together! Click below for more information. Not thrilled with the returns from your antique booth, consignment or pop-up shop? Lacking the time or energy to market and deliver your creations or collections? Join The Collective and discover hassle-free sales with a fair return. Click below for more information. The workshop and gift shop are always evolving — get sneak peeks and special offers on the latest events and gifting opportunities!